When dealing with elderly residents on an ongoing basis, long-term nursing facilities or retirement homes have a lot to consider. 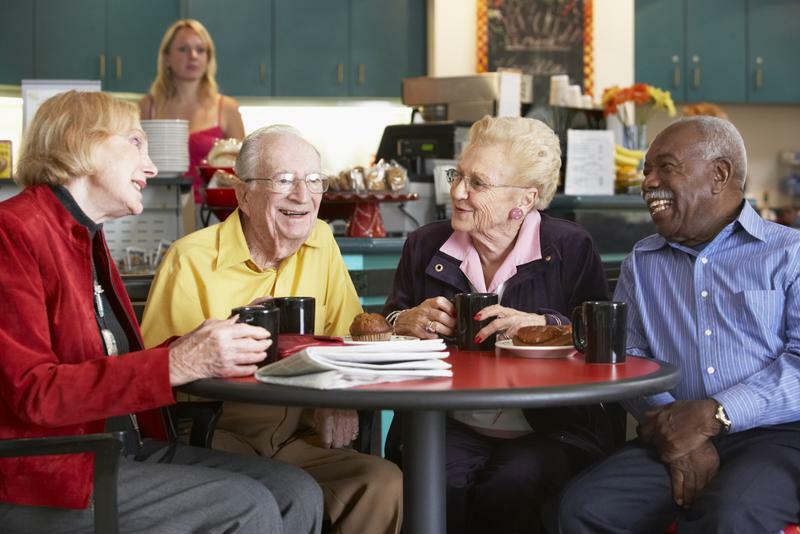 There are so many issues facing older people these days that these businesses need to prepare for a large number of eventualities that are specific to that segment of the population, in addition to the issues that any other business might have to face for things like fire, flooding, and so on. By taking the time to carefully evaluate their insurance needs and what kind of coverage they actually have in place, the proprietors of these establishments should be able to identify potential gaps in their coverage on an ongoing basis. One such issue recently arose for a large retirement home in Guelph, Ontario, where a sizable fire recently forced 120 senior citizens to briefly relocate, according to a report from CTV Kitchener. While no one was seriously injured in the accident, and the unit in which the fire started was empty, the damage to the facility itself was extensive, both due to the fire and the water that crews used to put out the blaze. Retirement home owners and operators must consider their insurance needs regularly. While the cause of the fire was not immediately apparent, and most residents were allowed to return to their rooms in the facility soon after it was extinguished, several more were temporarily left without access, the report said. Those whose rooms were adjacent to the unit where the fire started were not allowed to immediately return. Residents were reportedly upset by the incident, but physically unharmed. One of the issues that some retirement facilities might face on an ongoing basis is that they may not be in the best of shape, with many having been built decades ago and not often updated. However, the Ontario provincial government recently recognized this problem and moved to invest some money into community-run care facilities, according to a report from the Ontario Ministry of Community and Social Services. In all, more than $16 million will be distributed to care facilities – to cover everything from roof repairs to new floors – across the province. With all this in mind, though, it’s important that even long-term care facilities which do not receive funding will carefully examine their needs to make sure that when issues arise, they will be covered by their insurance policies. As such, it might be wise for them to examine the benefits of investing in more specialized coverage that will help them to specifically address the needs that are unique to their industry.